Ready to put pain behind you? 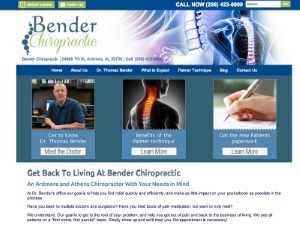 Chiropractor, Dr. Bender, gets to the root of your problem, helping you get out of pain and back to the business of living. Visit our website to learn more! 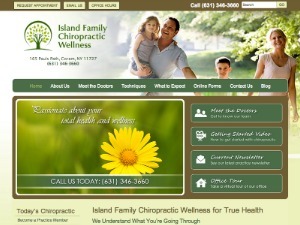 Our family-oriented practice offers both pain relief and wellness care. 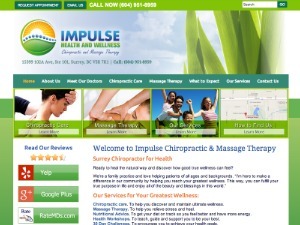 We use a combination of chiropractic, acupuncture and nutrition counseling. Visit our website to learn more! We uses gentle chiropractic care to discover and correct the root of your problem, so you can heal thoroughly… from the inside, out. Visit our website to learn more! 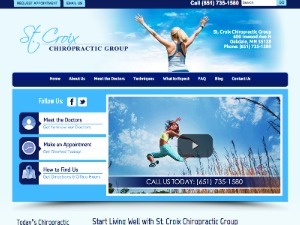 Dr. Maegan Istok offers unique chiropractic care to help you feel well and be well. 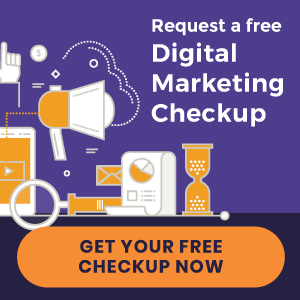 Visit our website to find out more. Our new Insight Scan technology, combined with our thorough chiropractic care, can help restore your body to it’s natural, pain-free function. Visit our website to learn more! 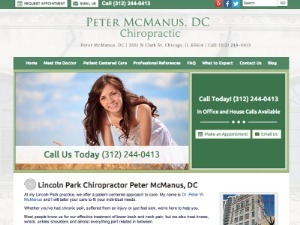 Choose Dr. Peter McManus for all of your sports rehabilitation, chiropractic, and functional neurology needs. Visit our website to learn more. Our chiropractic experience can get you back on your feet quickly. 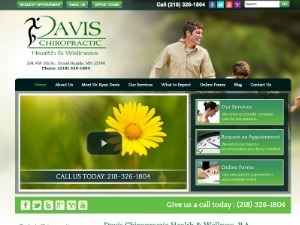 Whether you seek pain relief or need to rehabilitate an old injury, there’s no better place to turn. Visit our website for more information. 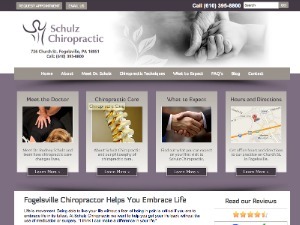 Dr Rodney Schulz can help you get your life back! 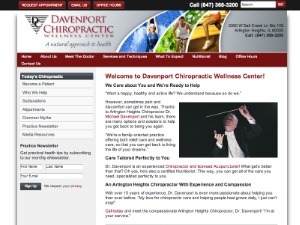 He uses quality chiropractic care to alleviate pain and return your body to proper function. Visit our website to learn more. For safe and effective chiropractic care and massage therapy, choose Dr. Leong Wong. Visit our website to learn more.